 Our people are the foundation of ADMA media. Our open and encouraging culture fosters talent and future growth. Through our careful hiring process, we ensure the right team members who share our values of passion, persistence and curiosity are selected for the team. If this sounds interesting to you, then stay a while, check our open positions and apply online today! A Strategy Management Junior Consultant plays a key part in each strategy advisory project team at ADMA. Working alongside the Senior Consultant and the Business Analyst team, he/she will resolve various topics by summarizing researches, benchmarks and putting together innovative solutions that improve client performance, operations and cost of business among other things. - Experience and fluent understanding of financial analysis, business models and modeling, income statements, balance sheets, cash flows and financial ratios, finance evaluations, etc.